Brad spent 13 seasons with the Radio City Christmas Spectacular, 6 of them as the Assistant Choreographer, Dance Captain and male swing. 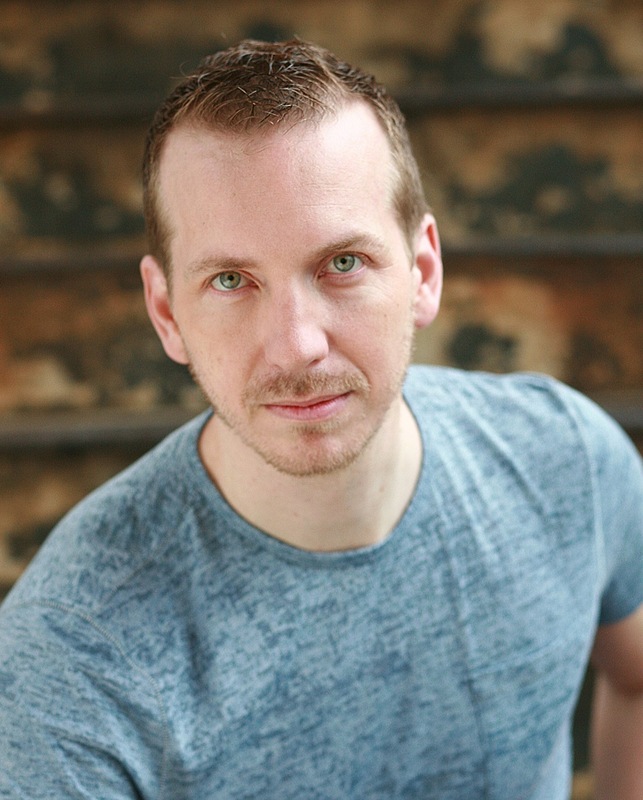 He recently performed in the regional premier of the Rodgers and Hammerstein musical Cinderella and in the Fall of 2015 a production of Billy Elliot at Gateway Playhouse in New York. He toured the United States and Canada with the Broadway musical CATS as Dance Captain Swing. He started his career in Vegas where he was in IMAGINE at the Luxor and was in the longest running show in North America, les Folies Bergere. Brad danced in Vegas for Siegfried and Roy and in the MGM mega hit EFX starring Rick Springfield. Before leaving Las Vegas and making his move to New York he choreographed what turned out to be the longest running headliner in Vegas, Frank Marino’s Divas Las Vegas, which is still being performed today. He is a graduate of Oklahoma City University and enjoys teaching and encouraging young dancers to follow their dreams and pursue what makes them happy. He loves to pass on his knowledge to these young dancers for they are the future of our business we call SHOW. Encore welcomes Brad as our 2018 show director!! !